Gokudo Meshi ~ Episode01-10 Complete Batch - Bagikuy! 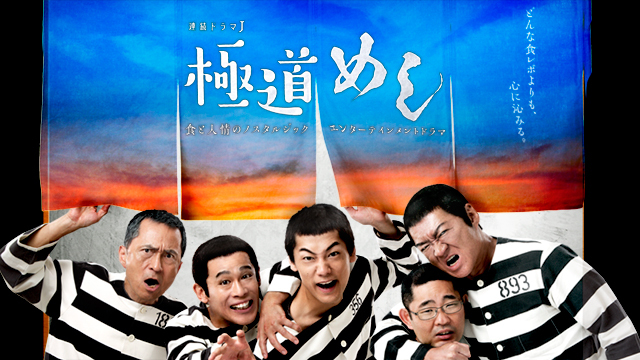 Synopsis: Former salaryman Ozu (Konno Hiroki), habitual thief Hachinohe (Tokui Yu), swindler Sakai (Yanagisawa Shingo), gang member Araki (Ozawa Hitoshi) have been locked up in cell 204, a shared cell in a prison. Hara Ippei (Fukushi Seiji), a man who violated the Swords and Firearms Control Law, arrives. 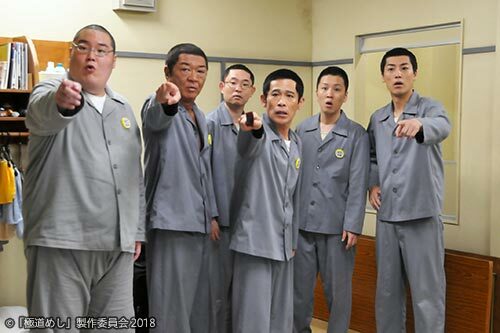 A quiet battle for side dishes unfolds in cell 204 without being detected by the prison guards. 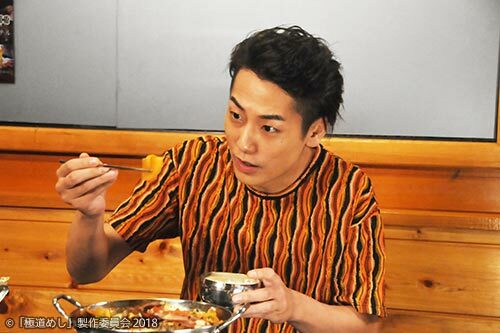 The five of them including Ippei engage in a heated contest to tell appetising food stories, talking about the most delicious food they have eaten outside of prison. The winner is the one with the most number of people taken in by the story and can choose one of the side dishes he likes.